Simply put, a foam divider system ensures a snug, shock absorbing fit to prevent items from being crushed or banging around inside the box—no matter what the scenario might be. A foam divider system does more than organize the contents of a shipment. It provides superior shock absorption during every form of transit. It doesn’t matter if you’re shipping a small box filled with fruit or a large box full of fragile fixtures, foam dividers can keep the contents from breaking, shifting, or mingling. For more information visit our "Internal Technology" page. 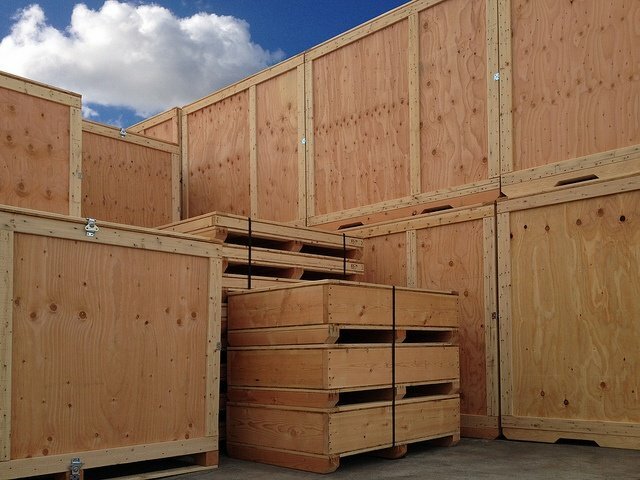 Foam divider systems provide further protection once the package leaves the truck, train, or airplane. If the delivery person drops the package or a lifting machine malfunctions (sending the package plummeting to the ground), the shock absorption foam provides will help prevent any external or internal damage. A foam divider system may also contribute to weight reduction. This helps keep shipping costs down. Foam is ultra-light yet durable, so you have all the support of a heavier material, without the added weight. Next, a foam divider system provides excellent insulation. Whether you’re shipping items that require warmth, cold, something in-between, or nothing at all, foam’s built-in temperature control provides whatever level of insulation you need. Finally, foam divider systems are designed to last. This makes them earth friendly. How? They can be reused! 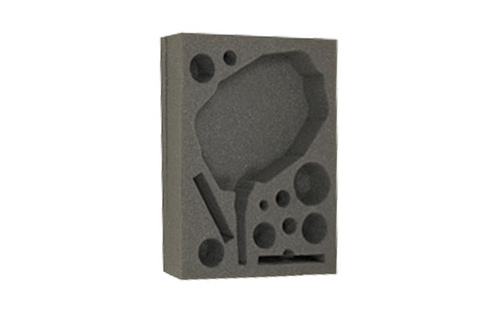 The more you reuse your foam divider system, the greater the impact on the environment. You can reuse the pieces whole or with the right shredder, you can create foam chips to use for your own personal shipping projects. The receiver may do the same thing, and so on and so on, thanks to the superior shelf life of this multifaceted material.